.IN Domain Name Dispute Resolution Policy (INDRP) is administered by .IN Registry and is dealt in accordance with Arbitration and Conciliation Act 1996 and the Rules of Procedure / INDR Policy. While the UDRP and INDRP are almost similar, when it comes to conditions, more details of which have been discussed under UDRP section. But there are some differences between UNDRP and INDRP policy otherwise. UDRP deals with major TLDs like .com, .net, .org, .biz and so on. 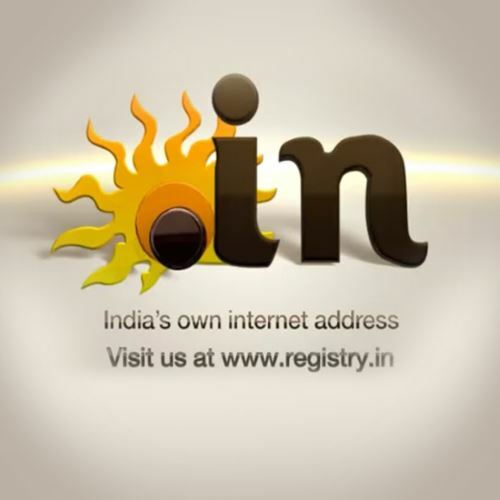 While INDRP deals Indian ccTLDs, which includes .in, .co.in, .net.in and so on. UDRP Proceedings are governed by the UDRP Policy and rules thereunder, whereas INDRP Proceedings are mainly governed by The Arbitration and Conciliation Act, 1996 in terms of INDRP Rules. Remedy – Under UDRP, no Penalty can be imposed on the Domain Name owner but only transfer or cancellation of Domain Name. While under INDRP, penalty in the form of documented costs can additionally be ordered by the Arbitrator. Injunction can be brought against the UDRP decision within 10 days time either at the location of Registrar’s principal office or at Registrant’s location. There are no specific provisions under INDRP but an action can be brought against the decision as per the provisions of Arbitration Law.